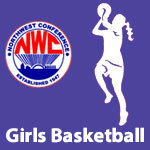 February 2015 – Page 2 – NWC-Sports.com | The Official Site of the Northwest Conference for nwc news, nwc scores and more. 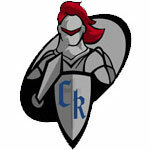 Crestview is ranked in the 6th Weekly AP Girls Basketball State Poll. Crestview is ranked 10th in Division IV in the 6th Weekly AP Girls Basketball State Poll. Delphos Jefferson scored a total of 242 points to take the 2015 Northwest Conference Wrestling Championship in the event held at Bluffton High School. Allen East and Bluffton tied for second in the tournament as each school totaled 228 points. Jefferson’s title was their second overall NWC wrestling championship having previously won the league title in 2012. 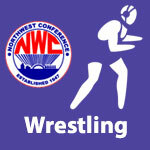 Paulding senior Adam Deatrick (170) and Ada senior Jarod Woodland (195) were named Co-Wrestlers of The Year in the NWC. 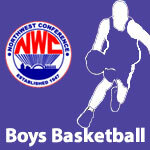 Mike Abbey of Allen East was voted by his peers as NWC Coach of The Year. Paulding, Spencerville and Allen East all had 3 individual champions in the tournament. Crestview is ranked in the 5th Weekly AP Girls Basketball State Poll. Crestview is ranked 14th in Division IV in the 5th Weekly AP Girls Basketball State Poll.